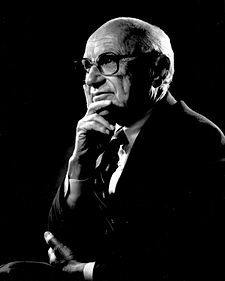 ↑ "Milton Friedman on nobelprize.org". Nobel Prize. 1976. Retrieved February 20, 2008.